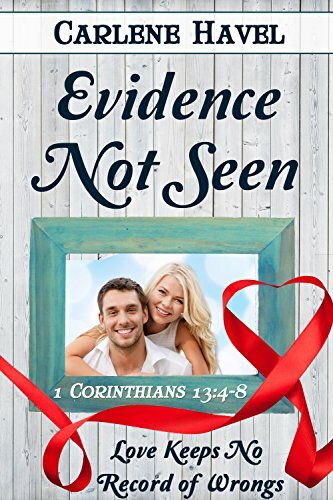 "...love keeps no record of wrongs...: 1 Corinthians: 13:5 is the perfect introduction to this engaging mystery, love story. Evidence Not Seen by Carlene Haven takes us back to December 1979 when successful attorney Jeffrey Galloway helps his mom await the arrival of his father's release from prison. Mixed emotions are battling in his heart as he questions just what really happened long ago, and can forgiveness be obtainable? Enter Melanie Clark, someone well beneath Jeffrey's social standing but smart as a whip and full of enthusiasm for life. I found this story amazingly refreshing, as I love not having to get bogged down with excessive characters, overload of unnecessary backstories, and still keep me thinking the whole way through with ... what if's? A fast and easy read that will leave you wanting to read the next story in this collection of books! 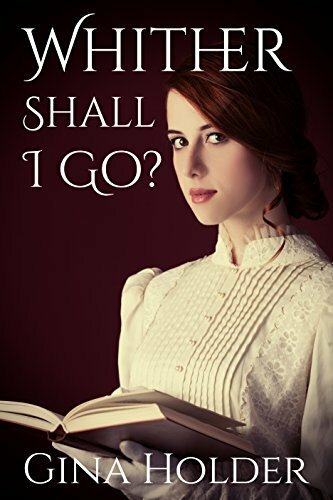 In 1911, Eleanor Williams struggles to see God’s hand in her life, when she loses both parents and is sent to live with her wealthy, estranged aunt, who transforms her from awkward country bumpkin to socialite heiress. 6 years later, she meets a young preacher and finds hope as they serve the Lord together. Ellie’s journey takes her from her home in Cades Cove, Tennessee to the concrete jungle of New York City and finally to the harsh unforgiving world of the Amazon River Basin, where she meets Paul, a doctor who’s lost his way and Jack, a soldier with amnesia. Encountering anacondas, jaguars, and an antagonistic Shaman, will Ellie give in to the fears that threaten to overwhelm her? Or can she depend on God’s grace to bring about His will for her life? July 1910, Manaus, Brazil ... "Where's our son?" 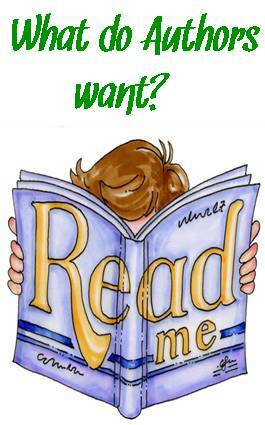 will peek your interest from page one! Gina Holder author of Whither Shall I Go? 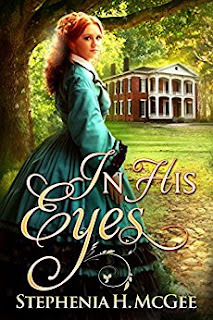 introduces us in following chapters to several families that will tug at your emotions, while interweaving their direction of this romantic story. Eleanor Grace Williams (aka Ellie) faces a devastating loss as a young girl, which leads her into a new and challenging life. While developing her faith in God she intersects with a bold young preacher that puts questions in her mind about her future. 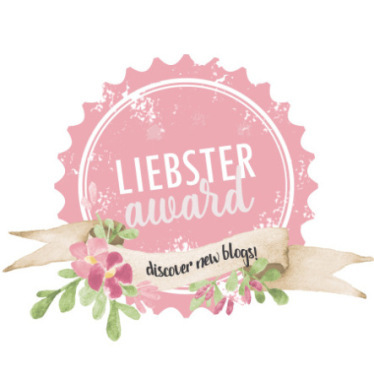 From this point on, family and questionable events happen that disrupt a growing bond between the two, as once again a blow to Ellie's new life has struck her heart and laid out plans. Holder has cleverly woven the characters for us to wonder who can be trusted as the story moves from the easy life of civilization to the harsh depths of Brazil. Missionary work is not meant for everyone, and just who will survive this outcome after surprising secrets are revealed? Mia is headed to the famed Nottingham for a month long vacation. She never imagined she’d run into her high-school sweetheart thousands of miles away from her home town. Why would God throw them back together? Caleb always regretted the way things ended with his high-school girlfriend, Mia. After a chance encounter in the streets of Nottingham, Caleb feels God is giving him a second chance to right the wrongs he committed. Unbeknownst to him, Mia has secrets that may require his forgiveness. Will her past overshadow his wrongs? As Mia and Caleb work through old hurts and broken hearts will they let the blessing of forgiveness redeem their relationship? I have to say this book cover actually called out to me. The tone of the blue background infused with rain made me wonder if this couple really had a once in a lifetime chance. 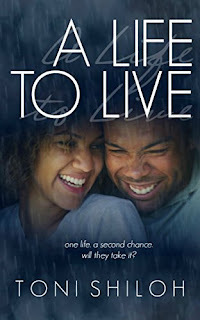 A Life To Live by Toni Shiloh had already set the feeling of this romantic fiction. Shiloh's prologue details the reason behind the title, and explains why Mia is taking a wonderfully planned out vacation, but does it really turn out how it was planned? 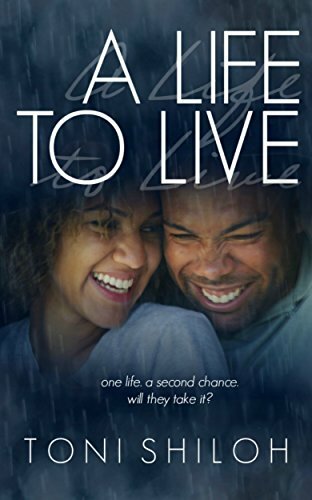 Placing her trust in God and depending on His help in important decisions, Mia's life takes on amazing twists including secrets that have been hidden for years. I enjoyed the easy flow of this story having enough detail to picture the lovely Mia, her passion for purple and the lush setting of the country side of Britain. A wonderful story encompassing God's grace and forgiveness. "My little dragon. Will we ever tame the fire on your tongue?" What an amazing romantic fire Stephenia H. McGee author of In His Eyes unravels before us. Ella Whitaker takes desperate and daring measures to insure a safe and secure life for herself and the newborn that she has saved from a life without love, but at what cost? McGee has uniquely blended two lives, two stories in a very unusual and charming way. 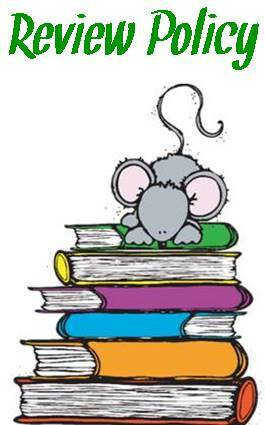 The style of writing had a wonderful crossover from character to character, building emotional bonds that continued to reveal the depth and the strength that each one possessed. The story also presented the possibility of something a bit mysterious going on in the background with freedmen Sibby and Basil, as McGee quietly weaves events around this intense and passionate love story. I must say, the way that God is portrayed in the Ella's life is quite fascinating, and written in an extraordinary fashion. Their whole life turned to sawdust and blew away . . . Please don't leave me, Jacob. I need you. I know you're grieving. Maybe we all are. But you're chasing something you'll never catch . . . and we both know you won't come back alive. Who could pass up this intriguing title, with such a lovely author name! Only Children Chase Sawdust by Willowy Whisper opens with a lovely prologue that explains the title and setting of the story. 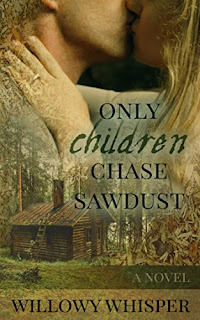 Two children grow up together in a small settlement, where lives depend on the community help that they give each other. Everyone knows, loves and respects each other, love blossoms and life is going well. But a surprisingly suspicious Indian attack destroys the foundation of this settlement, and heartache soon follows. The decisions that were made from that time forward, is the meat of the story. Plots and lies unfold before our eyes, and the faith of the people left are held in God's hands. Will faith and loyalty be enough to see the survivors through this twisting tale? I thought the premise of the story was good, faith in God versus love in one another. I understood why Jacob felt he had to do what was in his heart even though it hurt those around him. I would have to say the chapters were a bit choppy going back and forth and didn't need the swirly icons to separate the paragraphs as the author moved the story forward. Some of the Indian dialog didn't seem exactly right on, but the strength that was developed in the characters did grow and develop. The closing lines in the Epilogue cannot be missed! Some people can only dream of living out their fantasies. Cupcake shop owner Denie Shaw is the exception to the rule. 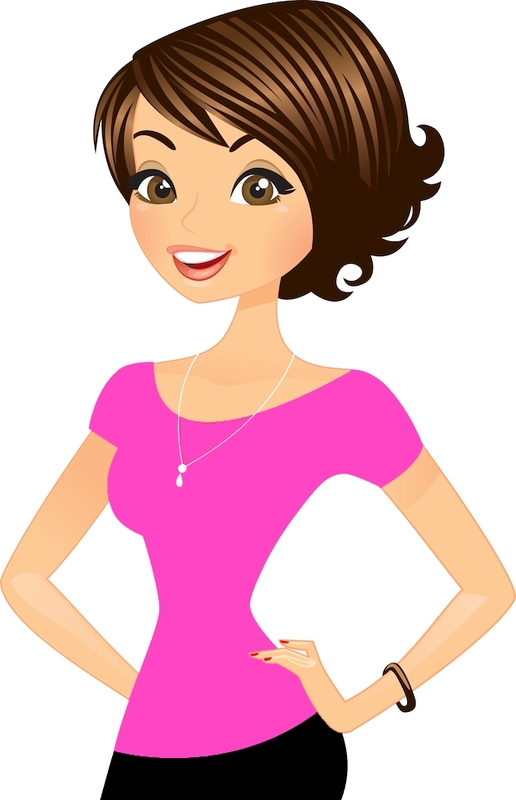 This young, witty and charming woman seems to have a perfectly balanced life. Years of making bad relationship decisions had given Denie, owner of Icing, the opportunity not only to become a strong, successful business woman, but also managed to involve her three best friends in her crazy cupcake adventures. 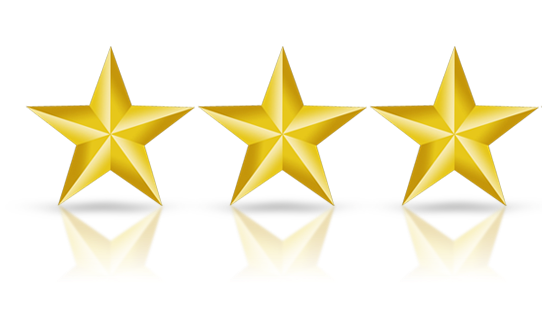 Denie’s sweet life gets turned upside down when she meets her crush, Tom Billingsly, right wing for the Cleveland Monsters hockey team. Together, Denie and Tom strike up a relationship that seems to have all the right ingredients. Will Denie allow the fear of heartache to guide her choice, or will she take the leap of faith and trust God to provide a solid recipe for her life? 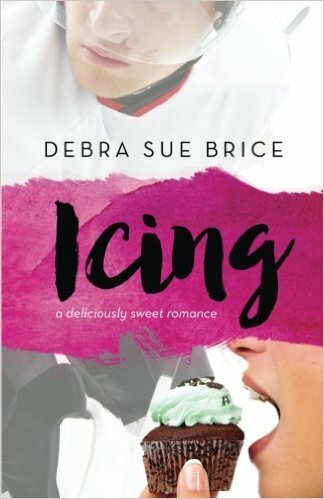 Icing by Debra Sue Brice is a lovely, deliciously sweet romance of a young, strong business woman who has found success in the world of baking and owning a cupcake shop called Icing. Denie keeps her social life busy with her twin sister and best friends, hanging out and enjoying the Cleveland Monsters hockey games. Besides the hot dogs and bottomless popcorn, she develops a crush on Hockey super star Tom Billingsly. Never thinking that anything would develop since first, her past relationships have failed since the guys she dated couldn't understand her moral convictions and secondly, how would they ever meet? But after one of the games Denie and the girls have an amazing surprise in store for them and the fun takes off. 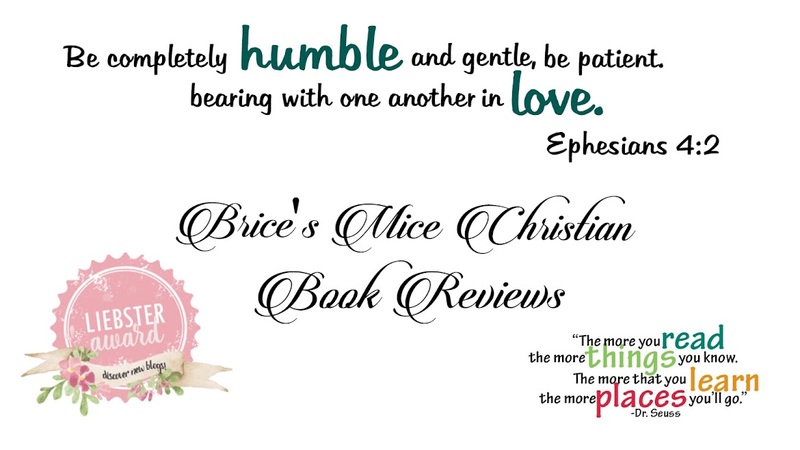 Denie's new feelings for Tom come to life and are stronger then she ever felt before, but will Tom understand, accept and share the faith of Denie's Christian convictions or will this relationship fail like all the others from the past. Will Denie ignore the pitfall of past heartaches or will she take the leap of faith and trust God to guide her in the right direction? Along with the mouth-watering descriptions of cupcakes, there are lots of local land marks mentioned, adding even more "flavor" to this story. 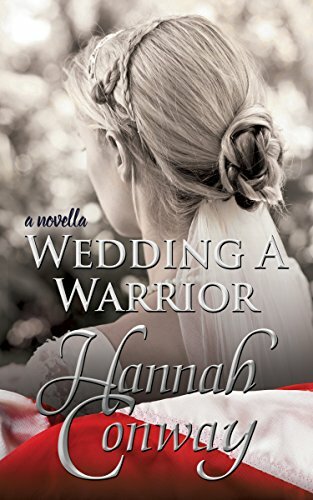 Whitleigh Haynes wrestles with the boundaries of her limited faith after an unexpected marriage proposal leaves her wondering what to say to longtime boyfriend, Collier Cromwell, now Army soldier, who’s asking her to leave everything she’s ever known, loved, and planned. Wedding a Warrior is about a young college couple in love and contemplating marriage but also struggling to find what God wants for their lives. With Collier going off to join the military after 9/11, Whitleigh isn't sure this is the lifestyle she wants. She has her own dreams and ambitions of becoming a teacher. Traveling around the world as an army wife doesn't quite fit her plan. Could she even marry Collier knowing this wasn't what she wanted? plans and don't always put our faith and trust in God that He is the One we need to depend on for answers and guidance. Waiting on the Lord may try our patience, but in the long run His plan will always find us where we need to be. 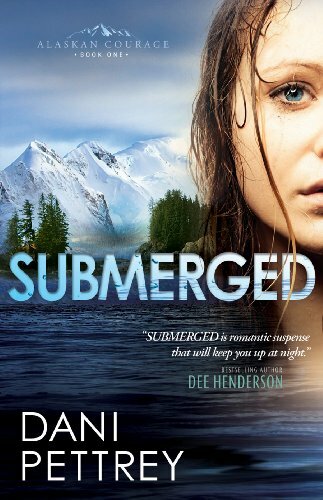 Submerged brings the Alaskan terrain to life in such detail you feel like you were there in person, admiring the wonders and history as they unfold. The McKenna family, although not perfect, is a strong family unit that welcomes anyone into their hearts and home, even Bailey Craig, the girl with the scarred reputation. Their faith in each other and their unfailing devotion to serving God is a refreshing read and an inspiration to those who fall in love with this clan. Pettrey's characters allow the reader to dive right into their world of adventure, suspense and romance. I look forward to reading all the books in this series! Lindsey Morgan loves her life—too bad she can no longer afford it. The exclusive boutique she managed recently closed. Ready for a new adventure, she accepts a job at a resort. What could go wrong working at a gift shop and laying by a pool during her off hours? What Lindsey didn’t expect was Steven Graham, her high-school crush showing up—as her new boss. Steven isn’t the shy, red-neck teen she’d known six years ago. He’s somehow morphed into a gorgeous, aloof, more refined man. Too bad he thinks she's still the spoiled cheerleader he thought had snubbed him, but she’d change that assumption if it killed her—and with the new job description she’d been handed, it just might! To save her fledgling landscape business, Jessie Morgan is determined to win an important design competition--even though her major competitors are ex-fiancé Brendon Jacobs and one-time best friend Scott Meyers. Tensions are high in the quaint town of Silver Spring, Oregon as neighbors and friends take sides. Will Brendon drive Jessie and Scott farther apart, or will they join forces...and find love in the process? Jensy St. Martin is not pleased when she recognizes the latest ad man to join the Washington, D. C. agency she has long considered her professional home. Phil Quinn was a cocky, love-’em-and-leave-’em type when they attended the same high school ten years ago, and she senses he hasn’t changed much since then. When the two ad designers are forced to work together on a campaign, Jensy learns more than she wants to know about the man, and his growing attractiveness becomes the least of her worries. When Cameron Prater returns to Hyacinth, South Carolina, to open a restaurant a few doors down from his childhood sweetheart Melissa Shaw's diner, they are both reminded of the fierce competitiveness that drove them apart. They even try to outdo each other while volunteering for a women's shelter that their church sponsors, and they deny the fact that the sparks that brought them together years ago still zing. Can these two people put aside their rivalry—and their pride—and let their hearts take over? 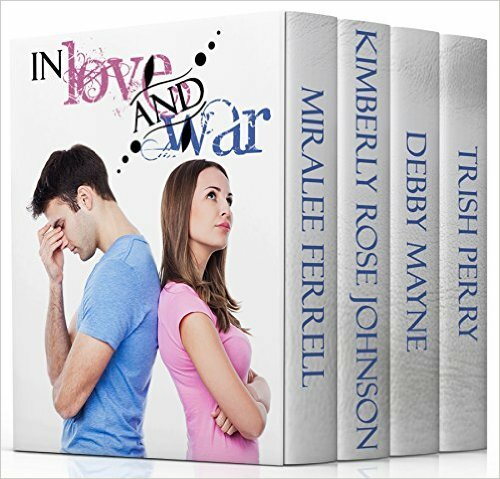 We love the contemporary style of this book set, using tablets, texting, and TV interviews. 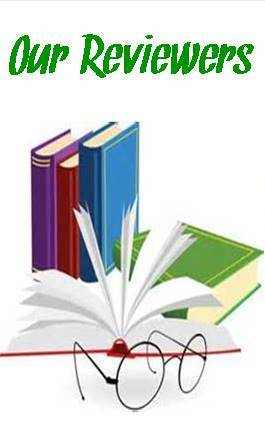 They are all easy and fun reads, each bringing in the faith of the main characters. Asking God for courage and wisdom without overdoing it adds that refreshing touch. 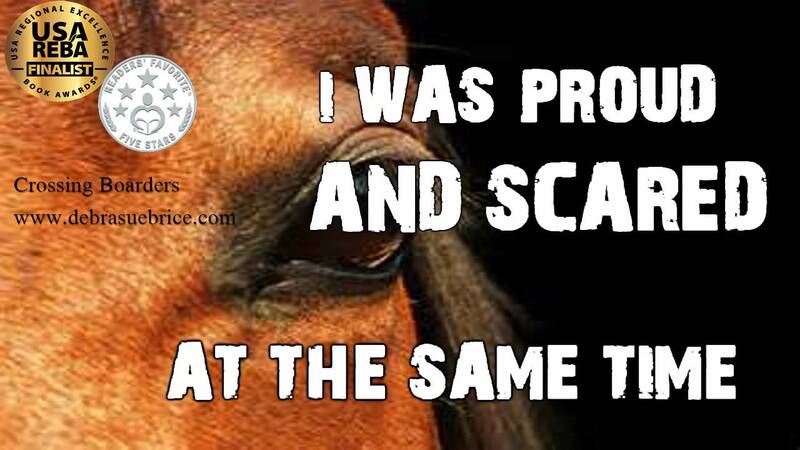 Lassoed by Love...Coming from a background of owing a boarding stable, Lassoed by Love was a walk down memory lane of the not so easy but yet funny horse tales. Lindsey was in for the surprise of her life when the job she came for did not turn out as expected. The tables were turned on her after reacquainting with an old high school friend of whom she wasn't on the best of terms. Determined to make an uncomfortable situation work, Lindsey listened and learned from the sarcastic remarks of the extremely handsome Steve, understanding the real truth about their high school past. We enjoyed the gentle humor and the turn of events which lead to the surprise ending. while this love triangle kept twisting and turning. The intensity of emotions kept me turning the pages of a delightful book. 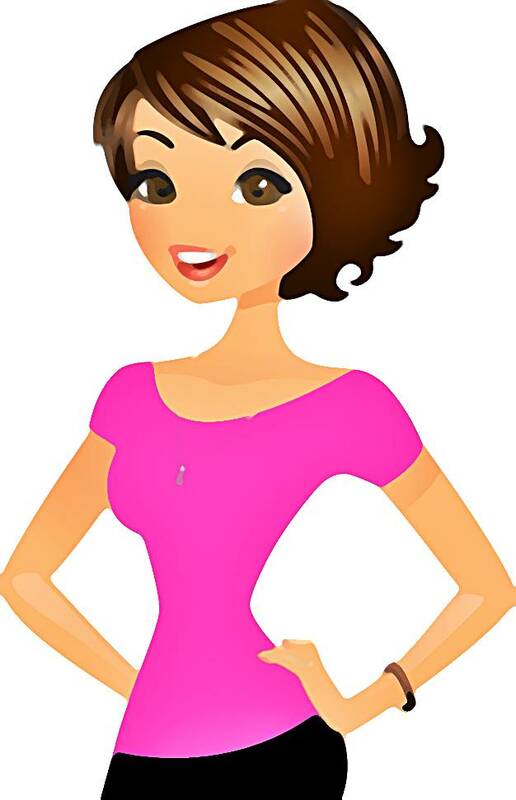 More Than Meets the Eye...Putting all her efforts towards her professional life before finding love, Jensy continues to help her co-workers with love and kindness. When she finally gets the promotion she is well deserving of, enter Phil Quinn...the not so pleasant reminder of her high school days. Being thrown together on their first project and Jensy's dealing with Phil's sarcastic banter, tension grows and she fights the feelings that are conflicting within her As days come closer to the high school reunion, big surprises are revealed, and emotions are charged up to the max. In the end, truth always wins out. I Think I’m Falling for You is a story about two very different people who might just be meant for each other. Elise is a straight-laced business woman who has no time for fun and games, building up her business in the memory of her departed mother. She has her business and her faith in God, and she thinks that’s all she needs, until she meets Tristan Maine, a man who has the power to turn her into mush. There’s more to Tristan than meets the eye, however. He’s made mistakes in life but he knows one thing, he found the girl who could change his life and lead him down a path of faith, love and happiness; he can’t just let her slip away, he has to convince her of his sincerity and show her how much he’s willing to change for her. Can he win over Elise? I Think I'm Falling for You by Diane Sawyer was a delightful and easy read. Elise and her Aunt Jem were founders and co-owners of a popular bakery Tabithas AngeliCakes, in honor of her beloved and late mother. Designing beautiful and delicious cakes was a dream come true for Elise, which she took very seriously. Her faith in God guided her through many decisions of this fast paced and demanding business, and checking in with God was a daily comfort. When an opening for a qualified baker arises ... enter Tristian Maine, brilliant Chief Baker. 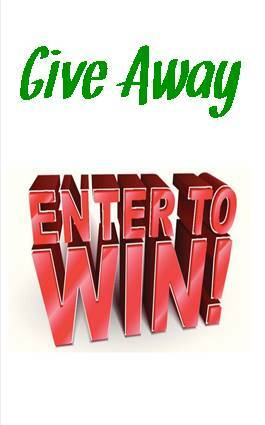 Emotions between the two become confusing, and Elise asks God for strength and good judgment. 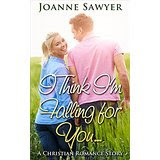 I enjoyed this "sweet", contemporary romance, which flowed evenly along with the refreshing dialogue. This a lovely read for a large age range. Becky Wade definitely knows how to connect the reader with her characters right from the first chapter. It is inspiring and uplifting to read a clean, wholesome novel with a believable storyline. The level of romance is perfectly balanced with a hint of drama and a large dose of country charm. 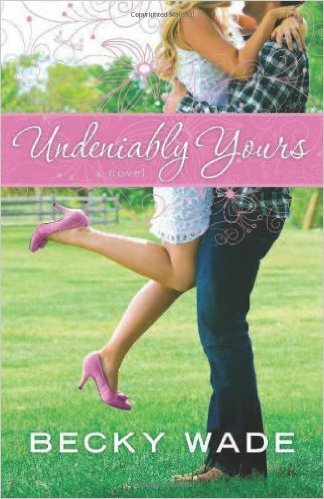 Undeniably Yours is a delightful novel by a very talented author. 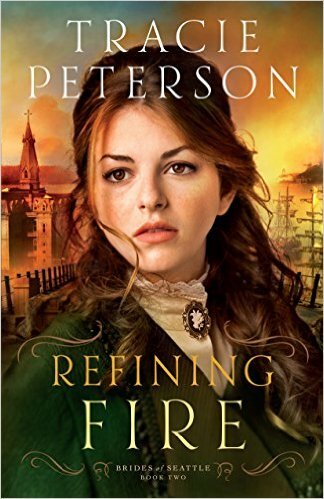 When I first started Refining Fire by Tracie Peterson, I thought oh dear, just when are we going to find out what was the main idea for this book? A lot of Christian daily life was happening, and that was ok, as I always love a clean and wholesome read. 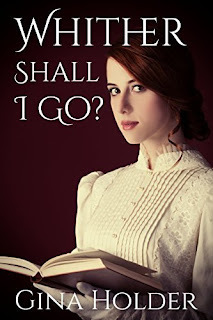 I feel that starting off with book two of the series was ok, since the author did catch the reader up on who was who, and placed the setting in Seattle, Washington Territory...January 1889. The story takes place at the Madison Bridal School in Seattle, where young girls live and train to be sophisticated, loving knowledgeable brides. 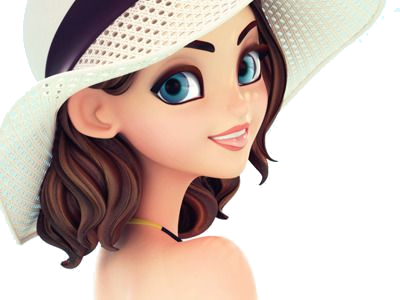 Abrianna takes the main attention of the story, as a fiery red headed strong willed young woman, along with her best friend Militine who hides a deep secret from her past. A lot of restrictions are put on young women of those times, but Abrianna pushes the limits in her own endearing ways. Love finds its way to the girls, each in a different manor and surprisingly in unexpected ways. The end result leaves you having to actually read book three to find a satisfying ending. into the last chapters of the story. A wonderful, wholesome read but just a bit of extra "fillers" to drag the story down to a slow pace.